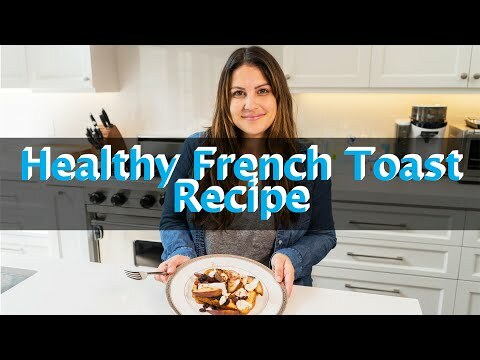 Get Sisanie’s Healthy, WW-Approved French Toast Recipe! Everything New at Coachella This Year! Sisanie's Twins Aiza and Maxon Are Almost 1! Easy, DIY Festival Hairstyles You Can Do In Under 3 Minutes!